Welcome to the official website of the Belgian Iyengar Yoga Association (BIYAB non profit). Our first and foremost goal is to make known, spread and extensively promote the teaching of B.K.S. Iyengar and his family. Whether you are a beginner student of yoga, an experienced practitioner, a teacher or simply curious and wanting to know more, this website aims at providing information about the specificities of the yoga practice developed by B.K.S. Iyengar and how this practice is organised in Belgium. The Association makes sure in particular that the principles and quality of teaching Iyengar Yoga in Belgium is well preserved. All the names of the Iyengar-certified teachers, as well as the classes and workshops they organise, are available through this website. The Association equally organises on an annual basis specific events of national relevance, targeting either teachers or members at large. Dédicated with love and respect to Sri BKS Iyengar. 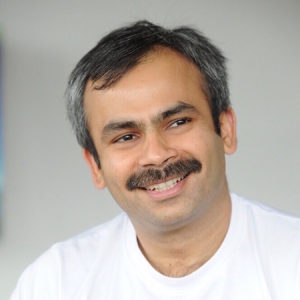 In 2019 we are delighted to welcome Uday Bhosale who will lead the 2019 Belgian National Iyengar Convention which will take place in Gent. Book the dates! The first 2 days (May 30-31) will be dedicated to teachers only (or 5 years practice certified by a teacher) but JUNE 1-2 will be opened to all members of the BIYAB association. A former Taekwondo enthusiast, Uday was introduced to the Iyengar method by his martial arts teacher. 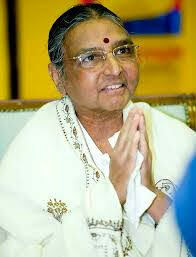 He began learning directly with Guruji, Geetaji and Prashantji in 1999. Over his many years at the Institute, Uday conducted classes for children (7-15years), intermediate and beginner students. Uday was a regular assistant in the medical (therapeutic) classes at RIMYI, held thrice a week. In 2015 Uday was a guest teacher at the 21st French Iyengar Yoga National Convention. Since then he has been regularly conducting workshops and Yoga retreats in the United Kingdom, France, Ireland, Germany and the United States of America. Uday has been a member of Yoga Teachers contingent sent by the government of India to China on International Yoga day 2016 on behalf of RIMYI, Pune. In order to take part in the convention, it is mandatory to be a member of the BIYAB association. Renew your membership as soon as possible. Registration is OPEN from now on! 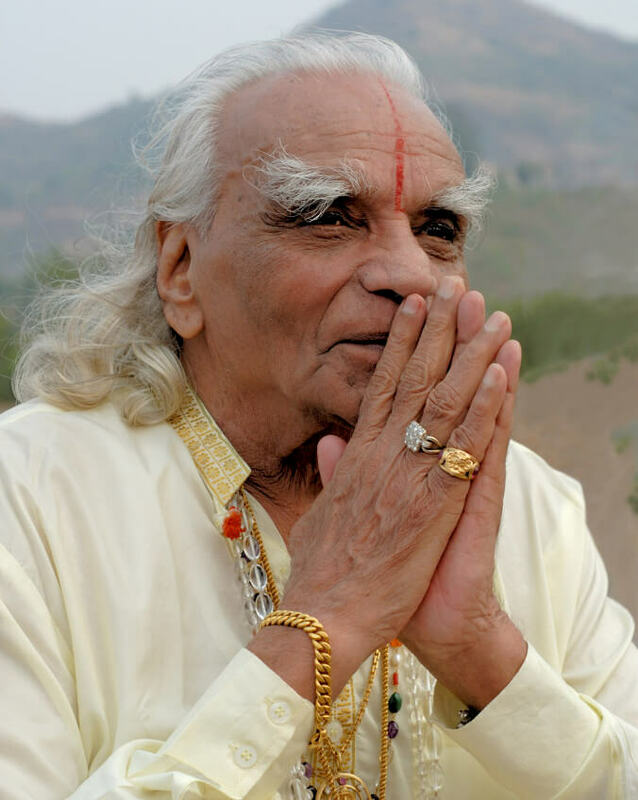 The Iyengar Comunity wishes to name an asana after Yogāchārya BKS Iyengar, which would be an opportunity to pay a wonderful tribute to the legacy left by Guruji on the centenary of his birth on December 14, 2018. A recognition of his immense contribution to the universe of yoga! We are confident that the introduction of Iyengarasana into practice will, over time, incorporate this asana into the Classical Tradition of Yoga, and Iyengarasana will be the eternal witness of BKS Iyengar’s teaching. Whenever Iyengarasana is practiced, it will be a living tribute to one of the greatest yoga masters of the 21st century. It is with the greatest sorrow that we let you know that Geeta S Iyengar, daughter of BKS Iyengar passed away this morning 16 december in her home in Pune, India. Shall her profound teachings stay with us for a long time. This is a pre-announcement of classes by Geetaji, Prashantji and Abhijata on the occasion of Guruji’s centenary. Dates of the classes: December 3 to 12 [both days inclusive]. There will be other celebrations on December 13 and 14, 2018. Tentative Time: 8.30 am to 1 pm and 2.30 to 4 pm. There would be a programme till about 8 pm on the 14th so plan your travel accordingly. Qualification for the classes: Minimum 3 years of regular Iyengar Yoga practice. Transport: Transport would be available from the Institute to the venue. So, you can book your hotels accordingly. Registration request needs to be adressed to contact@iyengaryoga.be together with a 3 years practice attest signed by a certified teacher.